A special attraction to the upcoming Vanderbilt Cup Race exhibit is a rare 1909 Reo Gentleman's Roadster on loan from the Suffolk County Vanderbilt Museum. The car was last displayed at the Long Island Automotive Museum in the 1970s. Ownership History: Gifted to the Suffolk County Vanderbilt Museum by Harry Gilbert of Huntington in 1959. -Manufacturer: REO Motor Car Company, Lansing, Michigan. 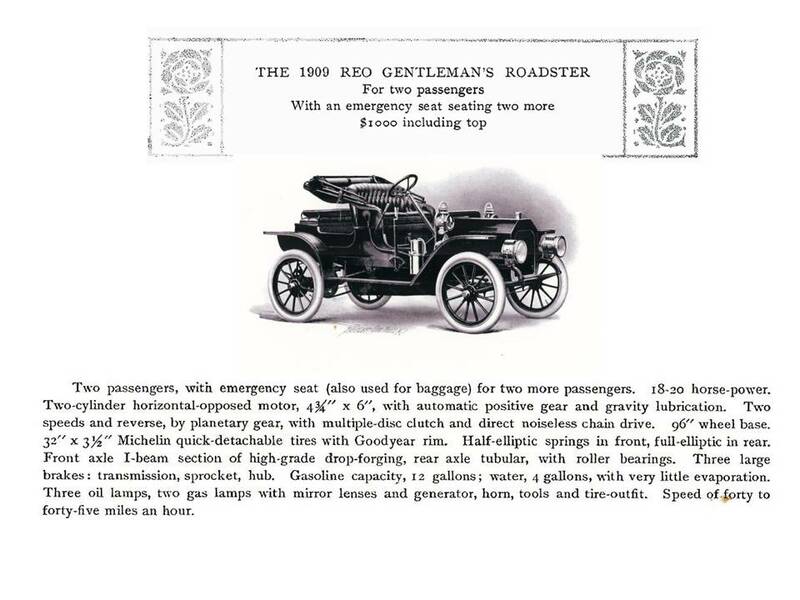 Named after the initials of its founder Ransom Eli Olds following his departure from Olds Motor Works, manufacturers of Oldsmobile. 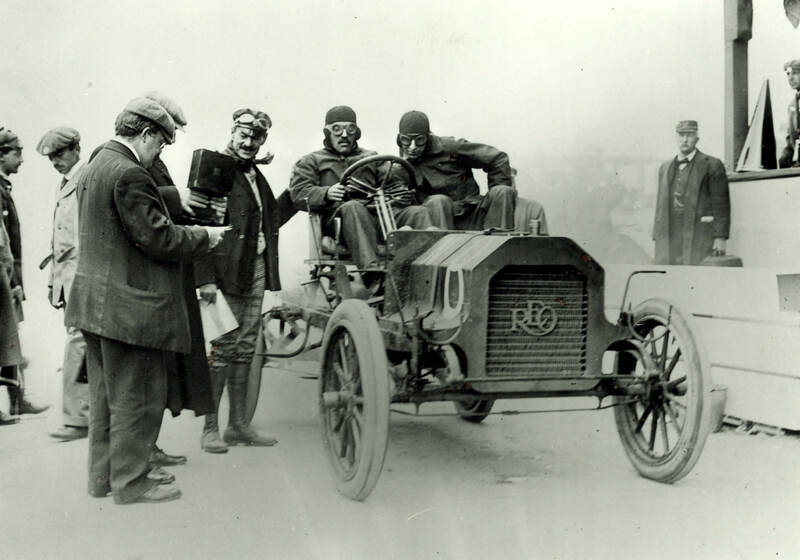 A similar modified Reo Roadster participated in the Nassau Sweepstakes Race held on the opening day of the Motor Parkway on October 10, 1908. The Vanderbilt Cup Race exhibit will be on display at the Cradle of Aviation from Saturday, October 23, 2010 to Sunday, October 31, 2010.